Boil water advisory issued for areas east of Franklin Ave. 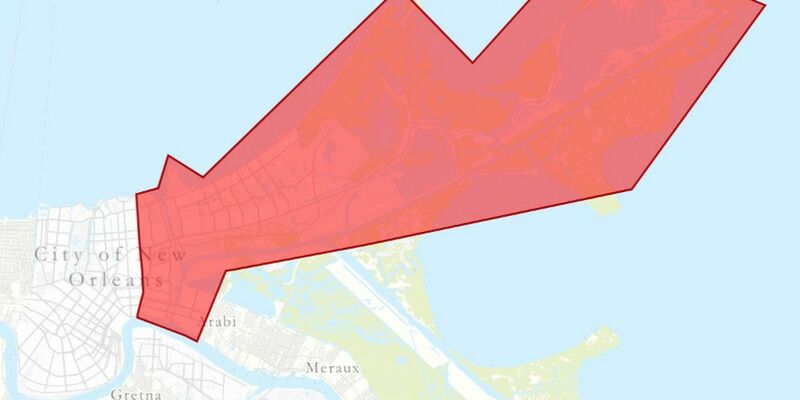 The Sewerage and Water Board has issued a precautionary boil water advisory for all areas east of Franklin Avenue from Lake Pontchartrain to the Mississippi River. 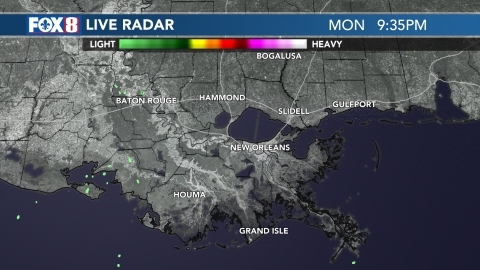 NEW ORLEANS (WVUE) - The Sewerage and Water Board has issued a precautionary boil water advisory for all areas east of Franklin Avenue from Lake Pontchartrain to the Mississippi River. According to the company’s website, a voltage spike at the Carrollton Water Plant caused a loss of power to the water distribution system just after 8 a.m. Saturday. The loss of power resulted in the water pressure dropping below 20 psi at sites in the Upper Ninth Ward west of the Industrial Canal, the Lower Ninth Ward and New Orleans East. The pressure was quickly returned to normal around 8:35 a.m.
As a precaution, residents are being asked to boil their tap water before use until testing from the Louisiana Department Health shows that the water is safe to consume. 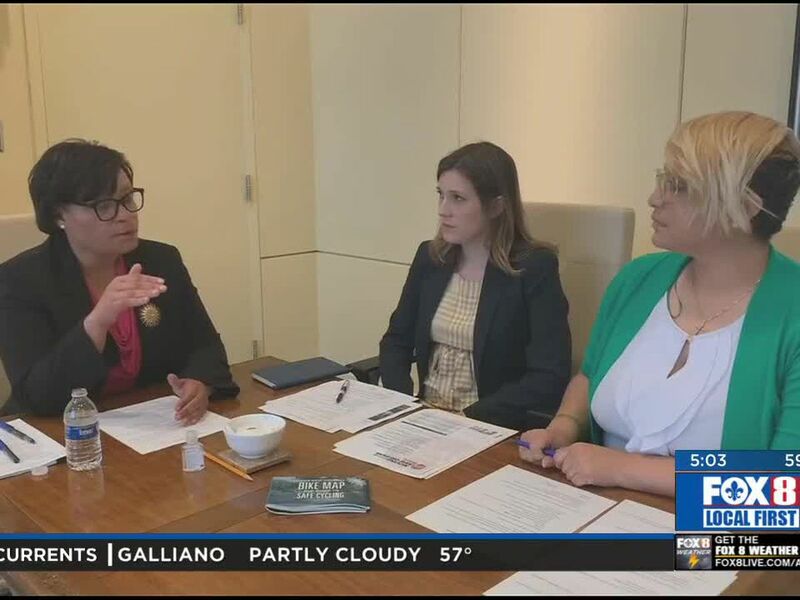 Officials add that this newest boil water advisory is in addition to the boil water advisory issued Friday to the residents of the Lower Ninth Ward. For more information on the boil water advisory, click here.